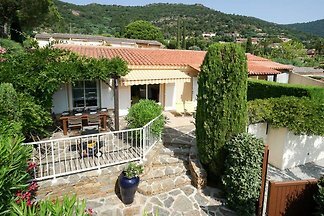 Villa in a quiet location, only 500m! 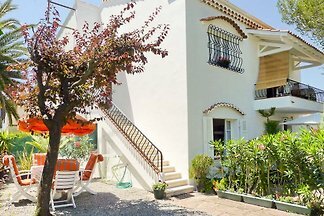 to the sandy beach and lively coastal village. 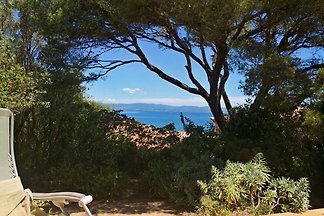 Sea view, large terrace, heated outdoor and indoor pool, air conditioning, near Saint-Tropez. 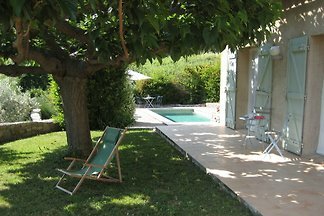 Cottage south of Lac de Ste-Croix un the Gorges du Verdon on the outskirts of Aups in Provence in southern France. 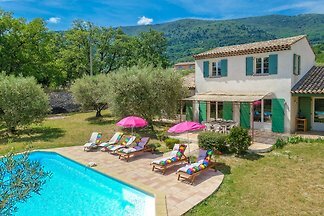 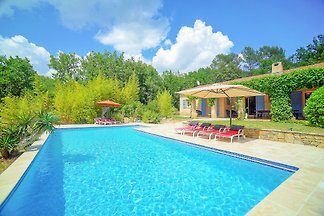 Detached villa with private pool in a Domaine Les Issambres in southern France. 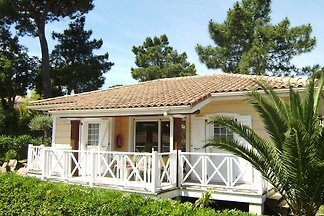 Large pine land and quiet location in a cul de sac. 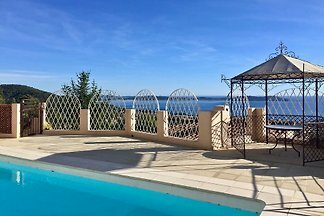 This Provencal holiday house on three floors is directly in Aiguines in the south of France and has a wonderful view of the Lake of Sainte-Croix. 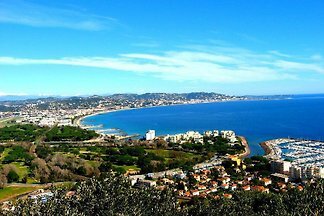 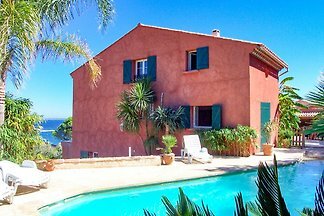 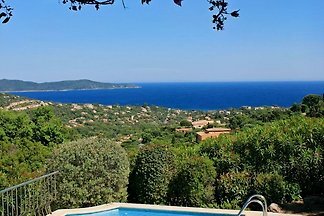 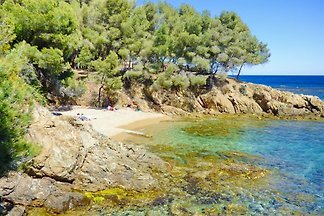 Very comfortable, detached holiday home for 6 persons with heated pool and sea view on the beach of Carqueiranne in southern France. 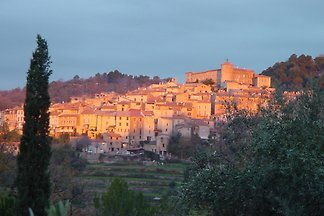 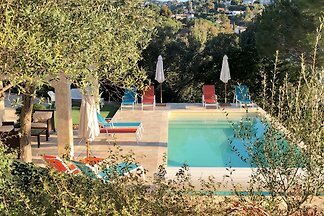 Modern and comfortable holiday home for 6 persons in Provence in Lorgues in Southern France with beautiful terrace and a view over the hills and the Maures. 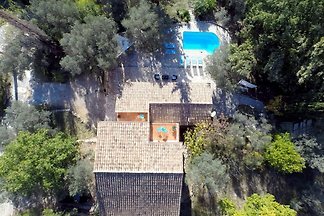 Modern and comfortable holiday house with pool in Pourrières in Aix-en-Provence in southern France. 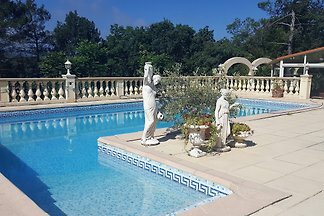 Holiday home in Les Issambres very quiet, near St Tropez with private pool and garden, just 500 meters from the beach and Spar supermarket. 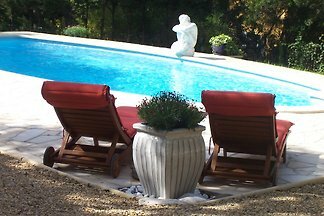 Child and dog friendly. 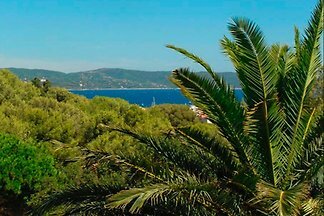 Villa with fantastically beautiful sea views and a heated swimming pool on the French Riviera, on the Gulf of Saint Tropez for rent. 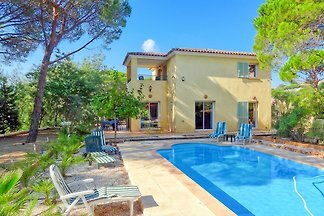 from 5 53 holiday homes & accommodations in Côte d'Azur were rated with an average of 4.8 out of 5 stars ! 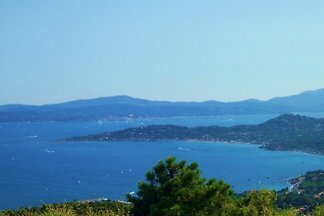 Rent successfully your holiday flat or holiday home in Côte d'Azur in only 20 minutes !